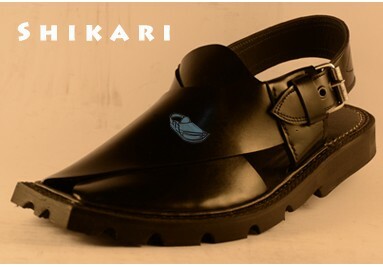 Providing the best looks with Medium Rubber Sole ! 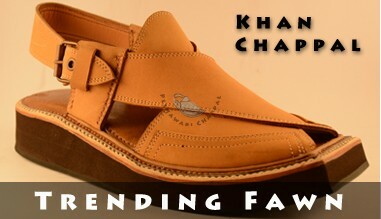 The IK Style with the lowest cost only for you ! 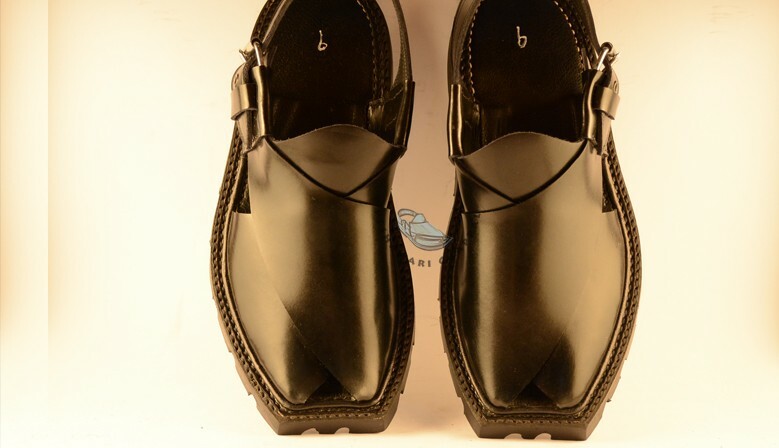 The best finish with best quality only for you ! 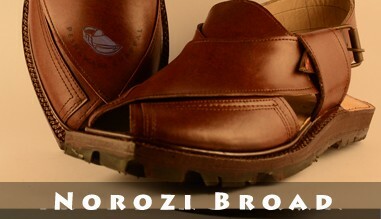 We always strive to provide the best quality ! 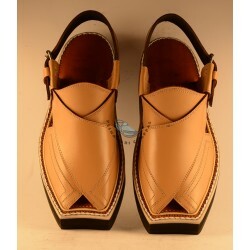 Cash on Delivery is available via TCS. 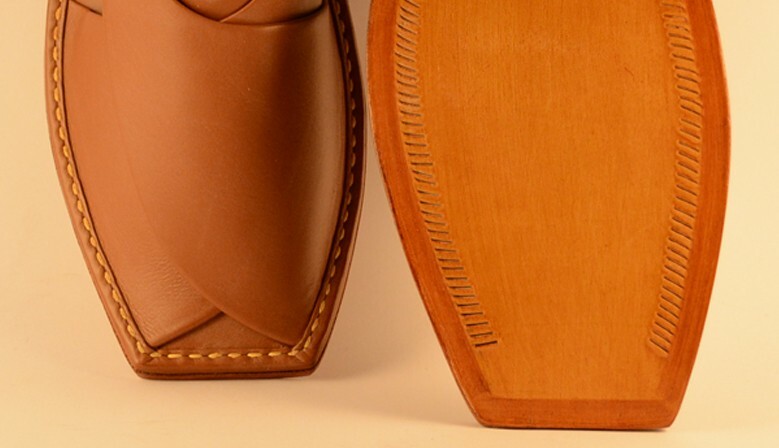 If you don't like our product or it's not according to your expectations, please do not hesitate to send back to us. 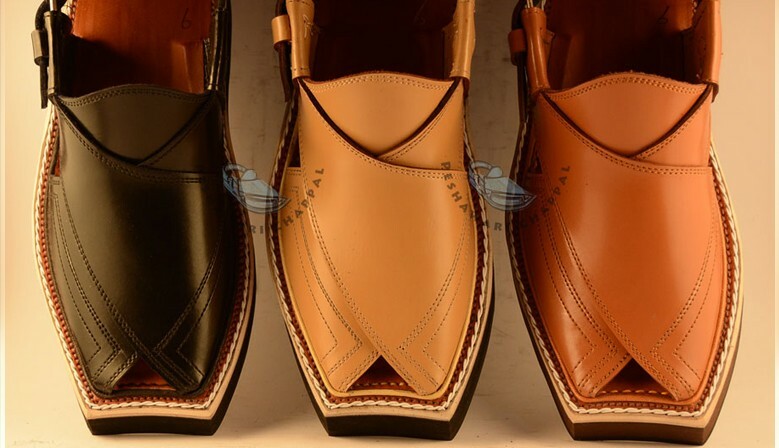 A footwear that every Pakistani has owned at least once in his life. 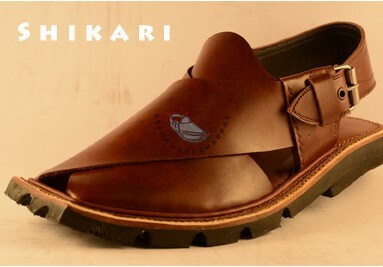 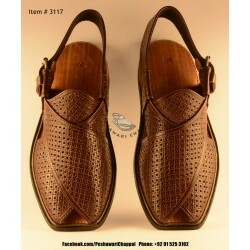 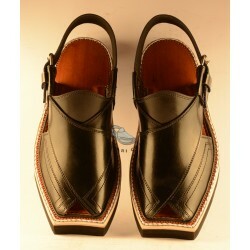 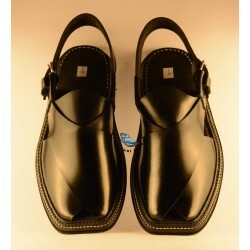 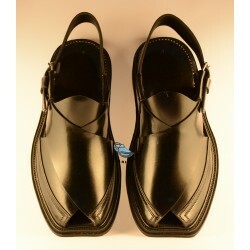 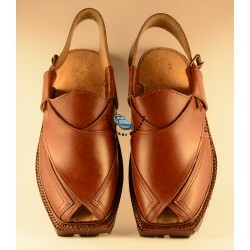 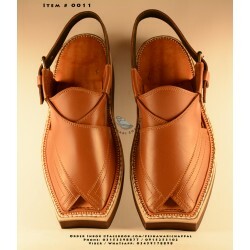 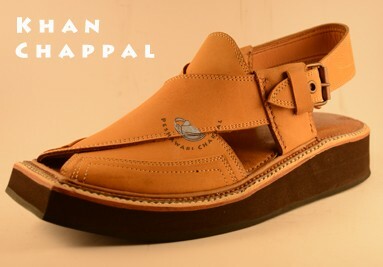 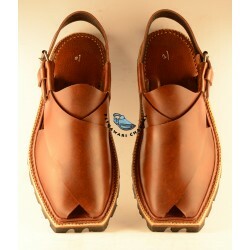 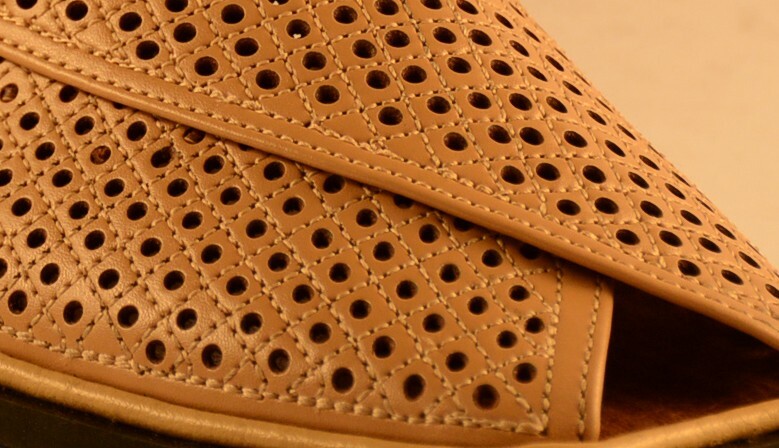 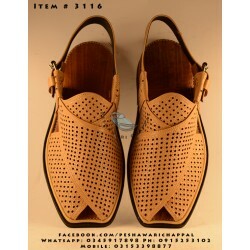 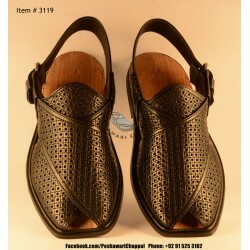 Peshawari Chappal is a product needing no introduction in Pakistan and other parts of the world as well. 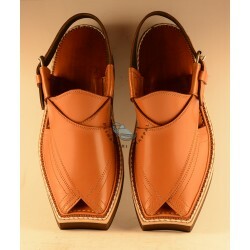 We gurantee you the best of quality and designs at your doorsteps.